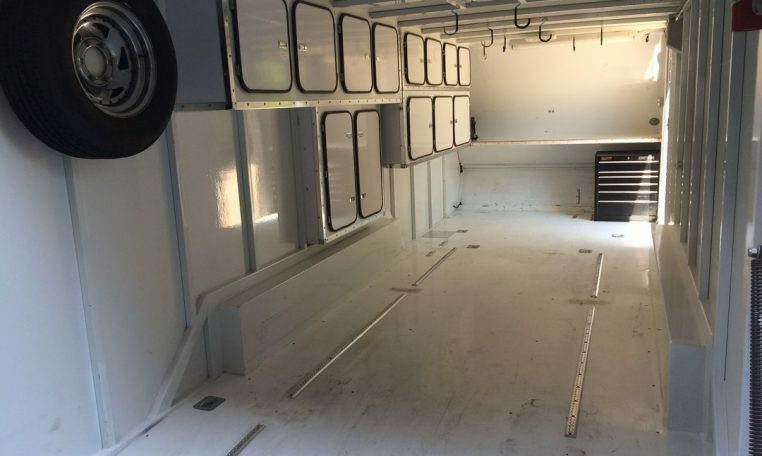 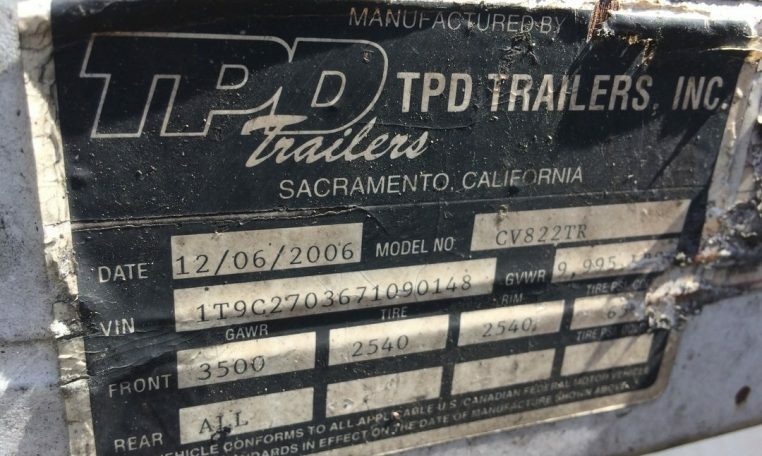 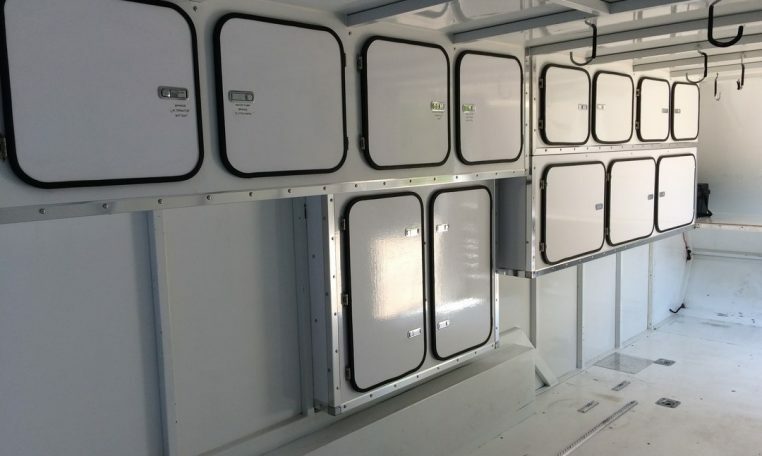 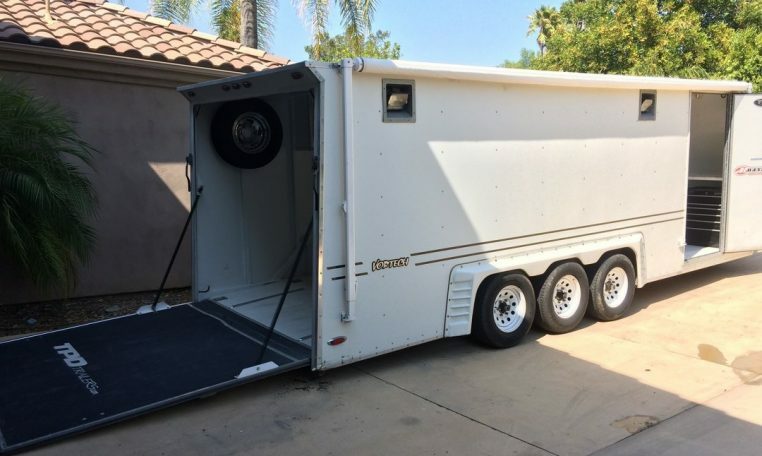 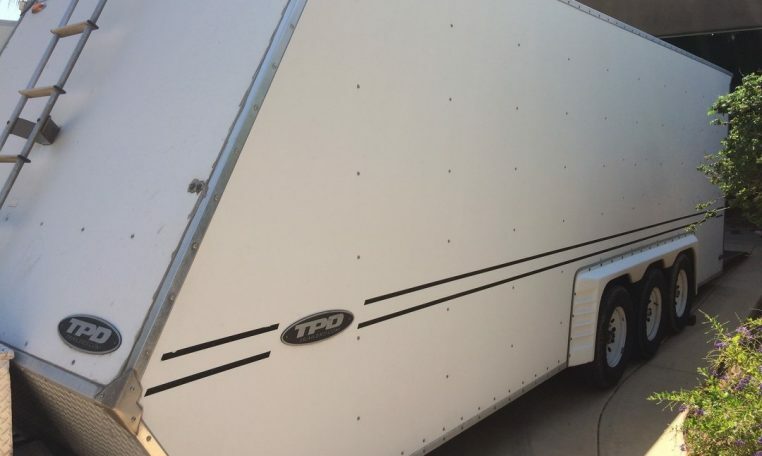 2007 TPD Vortech enclosed trailer loaded for only $18,900 new would sell for over $38,000 – in great condition with plenty of storage. 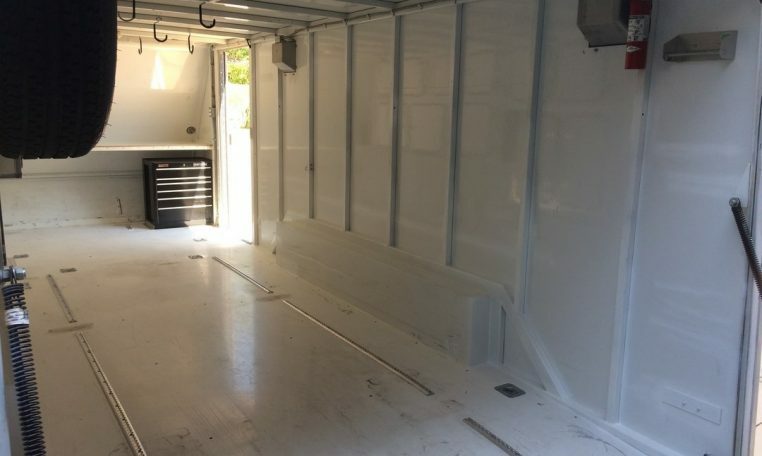 Low to the ground and great for race cars – including formula cars, we hauled two 80” wheelbase cars in here. 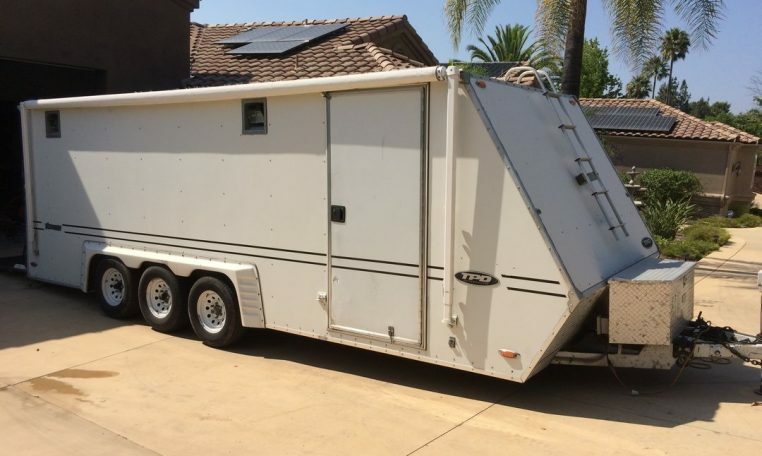 Trailer is in great condition, it does need two new tires and could use a small repair on side door.